Not only does the Garden Isle of Kauai’s wondrous set of natural features make it distinctive from the other islands, it’s history makes it truly unique. It’s proudly and defiantly the only island not conquered by the great King Kamehameha and houses the Russian Fort Elizabeth. It’s also the best place to see endangered monk seals, often lazing on north shore beaches and around Poipu. 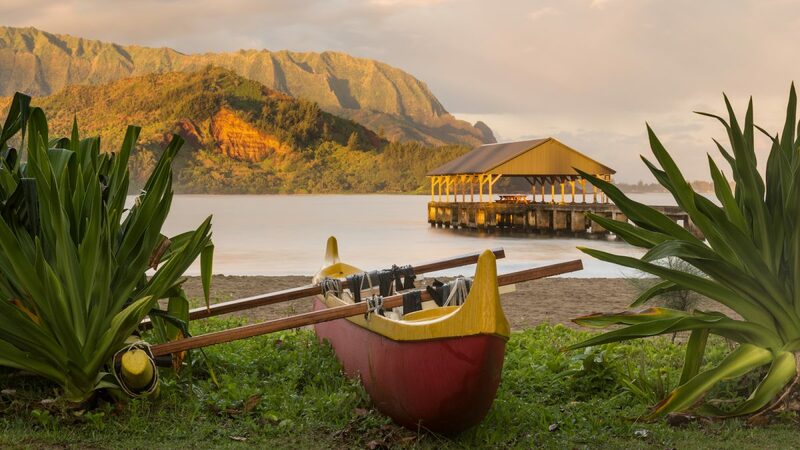 Feel yourself slip into the friendly laid back personality of the island as you visit North and Eastern Kauai and the beach resort areas of Hanalei and Princeville. The tour continues all the way to the end of the road at Ke’e Beach. Sample delicious smoothies and shave ice flavored with local tropical fruit, while you stroll the shops in the vibrant town of Kapa’a. 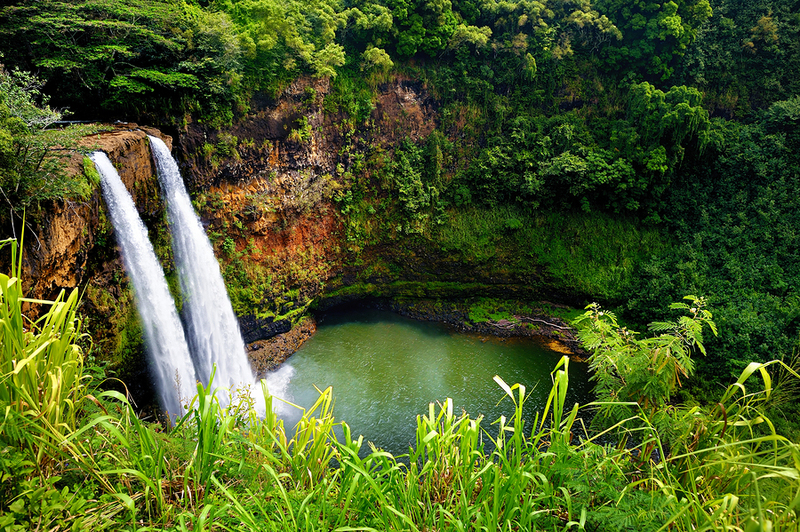 A trip to view Wailua Falls, one of Kauai’s most popular, is not to be missed. In Southern and Western Kauai you can drive under a canopy Tree Tunnel of 500 trees, over a 100 years old, and see the island’s most famous blowhole; Spouting Horn. Pick up a local souvenir as you wander the shops and galleries in the artsy town of Hanapepe. 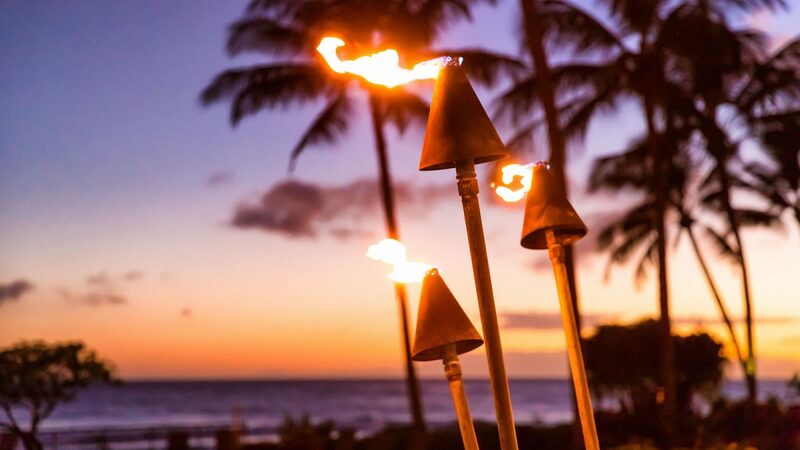 We travel up Kauai’s volcanic mountains to Grand Canyon of the Pacific, the superb Waimea Canyon and continue to the awe-inspiring viewpoints of Koke’e Park perched above the Na Pali Coast. Although we recommended dividing Kauai into at least 2 days worth of sightseeing, the tour includes all routes. This allows complete flexibility, with all the options, instructions and stories to entertain you as you explore each region. 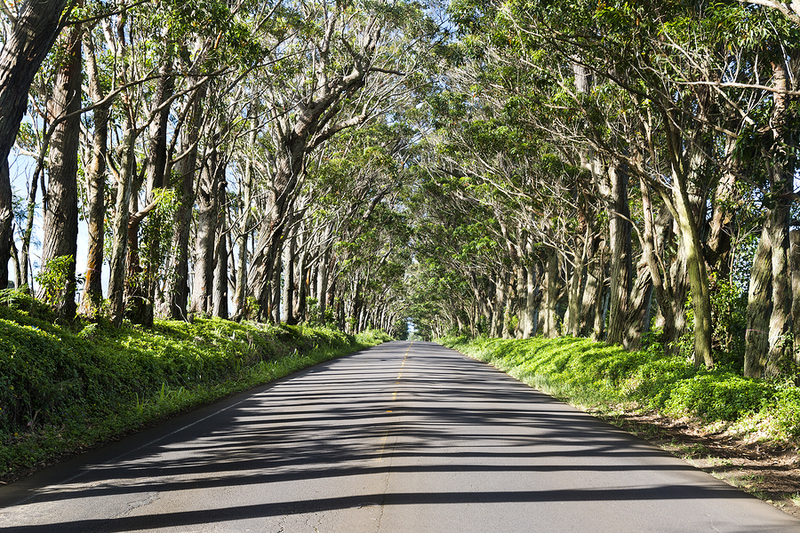 We've divided Hawaii’s Garden Isle into 2 driving routes; North and Eastern Kauai, and South and Western Kauai. 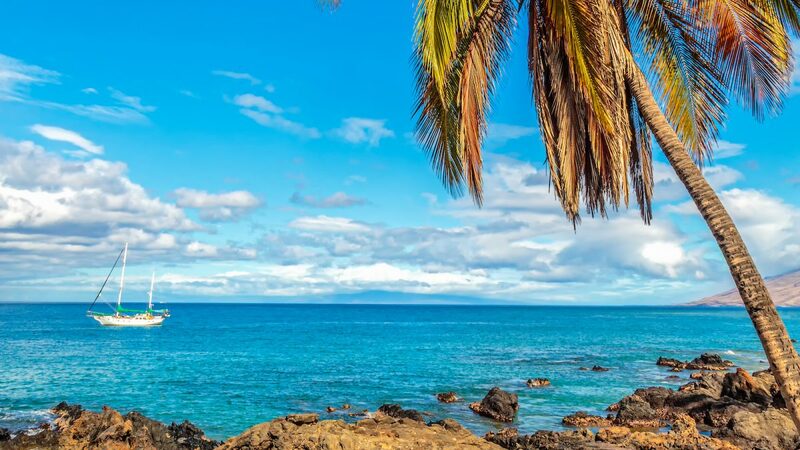 Each could easily be a day of sightseeing, but more time is better if you can pull yourself away from Kauai’s golden beaches. There is no set place to join the Kauai Tour – just join anywhere along the route. 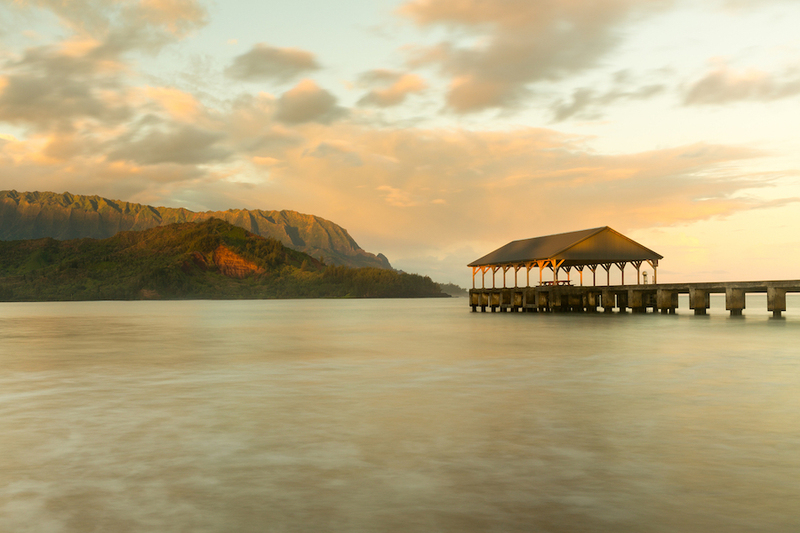 From Princeville, Hanalei and Kapaa areas: just join Highway 56 driving in the direction you want to explore. From Poipu: The tour goes throughout the Poipu area. 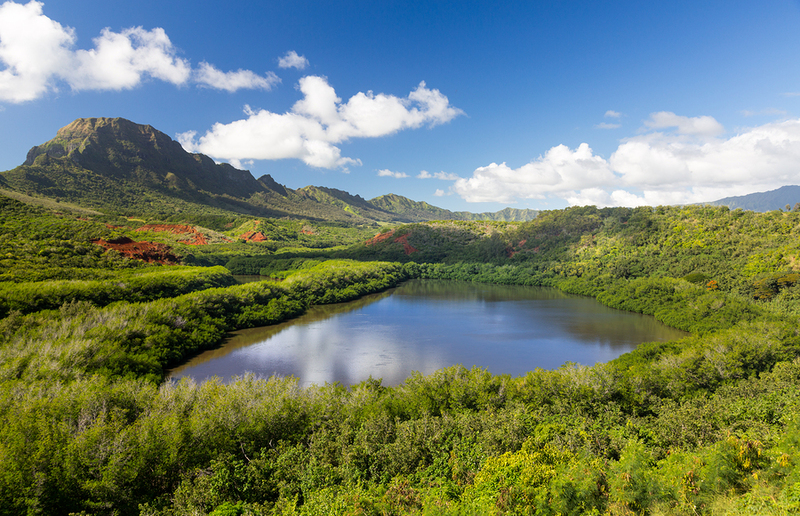 If driving out to further away places like Waimea Canyon and Hanalei, you will automatically join the commentary as you drive away from Poipu towards Koloa. Poipu Rd is a great place to join. If you have downloaded the tour before arriving, you can start as you begin leaving the airport and car rental area. Wherever join the tour, enjoy your visit to Kauai. Aloha! Do I need more than 1 tour for Kauai? No. 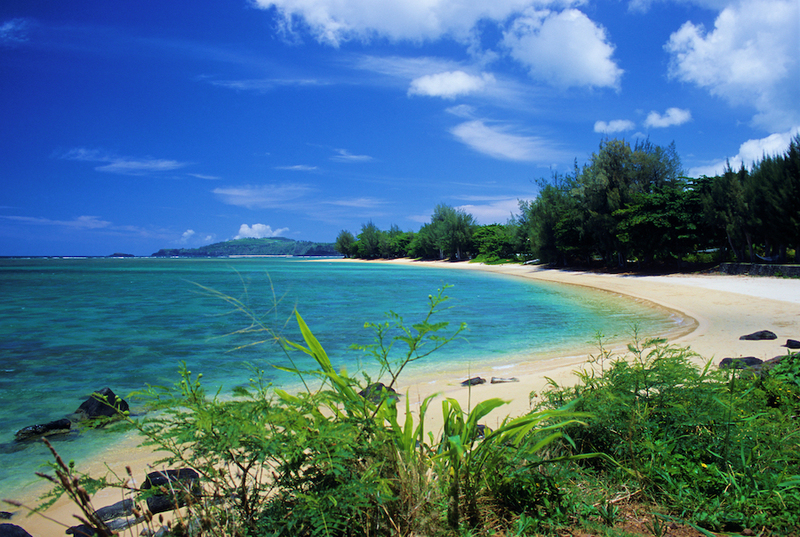 Kauai is a compact island, though you can easily spend multiple days exploring. We’ve combined all the best sightseeing into one great-value, touring app. Since there is essentially just one main highway for the island, all you have to do is drive towards the area you are interested in exploring. The commentary includes all the directions and instructions you’ll need to enjoy the different areas. Can I see the whole island in 1 day? Its a little too much to try and see everything in one day. We recommend to give yourself a minimum of 2 days of car touring; one day for the north and eastern parts like Hanalei and Kapaa. 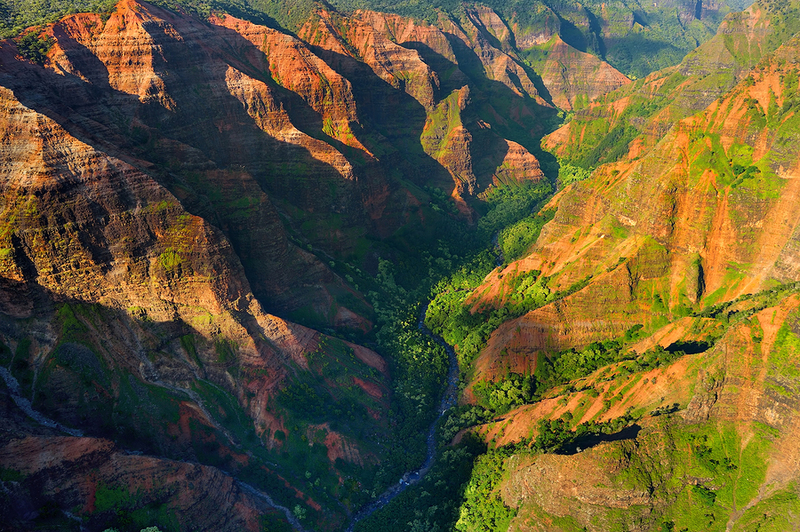 Use the other day for Waimea Canyon and Poipu which are accessed from the south side of the island. Bring water, sunscreen, hat and sturdy shoes if hiking. You are never too far away from a gas station on Kauai. Make sure you have lots of memory for your camera or phone – you will take many photos!